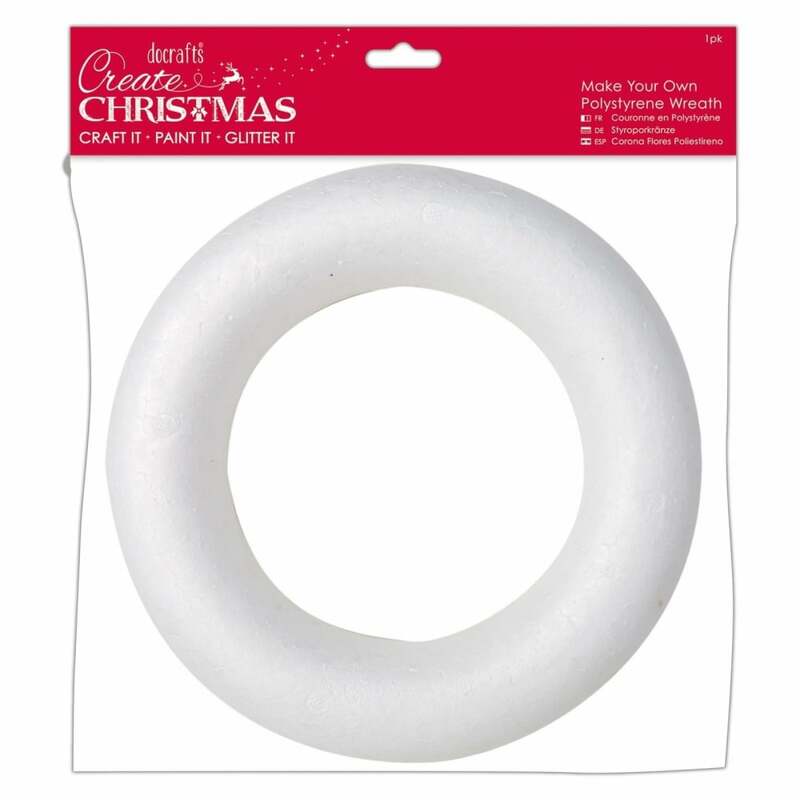 This solid ring is great for all sorts of art and crafts projects. Perfect for valentines and wedding crafts, these hearts can be covered in fabric, paint, sequins, mosaic, sweets there are so many options they are endless for this versatile item. If you want to paint them just give them a layer of PVA glue as a base. Transform your door with a DIY wreath.